City socialite, Brian Kirumira aka Bryan White has been battling with a case of attempted murder after his bodyguard, Thomas Okoth, shot at his neighbor Victor Bitwire last December. These charges have since been dropped after the accused and the complainants agreed to settle the case out of court. 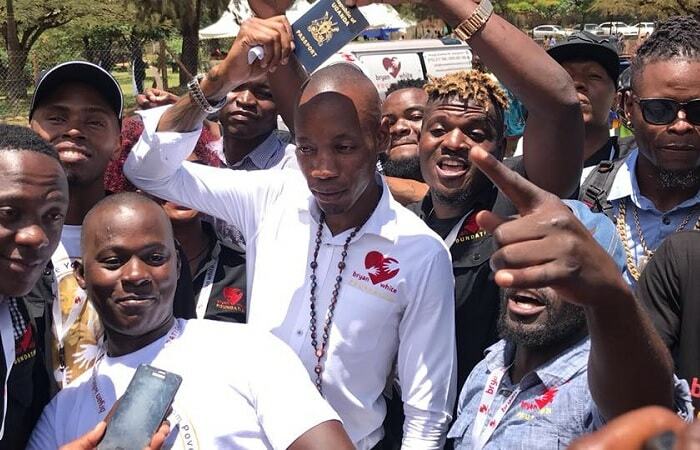 Bryan White, who could not hide his excitement was seen flashing his passport that had been deposited with the Makindye Court for as long as the case was on-going. "Be ready to fight alone, trust in God, build up the energy that can make you win the fight alone. For me, the support from good hearted people is a bonus." This called for a celebration, so, the multi-tattooed socialite went to Auto Spa in Munyonyo to celebrate this milestone, he also assured his supporters that he is still loaded. Just recently, he added a black Range Rover (UBB series) to his fleet. It should be noted that the latest rides are currently being registered under UBD plates, many were quick to conclude that the pencil thin socialite's pockets were running dry because he could not even customize it. At Auto Spa, Jack Pemba who is equally battling for the top loaded socialite slot in area code 256 was in the vicinity, but on learning that Bryan White was around, he sped off to avoid the drama that would have followed if the two were under the same roof. 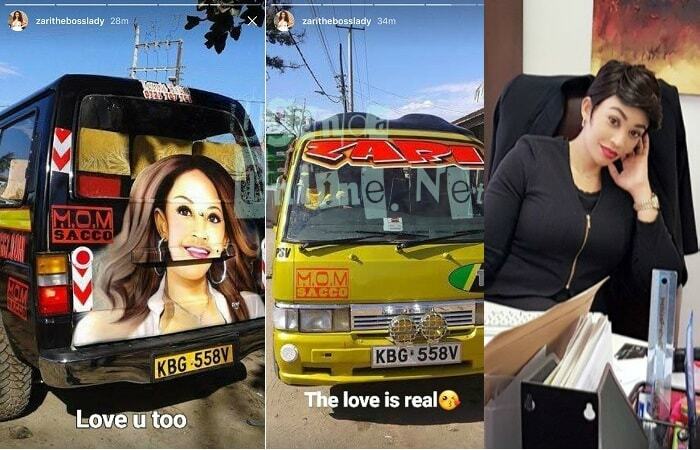 Jack Pemba has just bought a 600Million Lexus with 'SIR PEMBA' reg plates, but Bryan White still had to prove a point by bringing out rucksack filled with money as the 'Podium Crew' that comprises of artists and comedians cheered him on.